(BALTIMORE)—BronyCon is excited to announce its final guest of honor coming to BronyCon this Summer and it’s none other than the wonderful Cathy Weseluck! Weseluck has voiced many characters in “My Little Pony: Friendship is Magic” including everyone’s favorite baby dragon Spike, Mayor Mare and Coco Pommel. Other notable roles for Weseluck include the excitable bunny Butter Cream Sundae in “Littlest Pet Shop,” Cybersix (and Adrian) in the award-winning TMS/N.O.A. series "Cybersix," Dennis in “Kid Vs Kat,” Near in "Death Note," Young Trunks in "Dragonball Z," Dorothy Catalonia in “Gundam Wing” and Shampoo in "Ranma 1⁄2." Outside of her extensive voice-over work, Weseluck’s noted accomplishments also include her work as a TV actor, instructor, consultant, guest speaker, casting director/director, associate producer, writer, composer, performer and photographer. 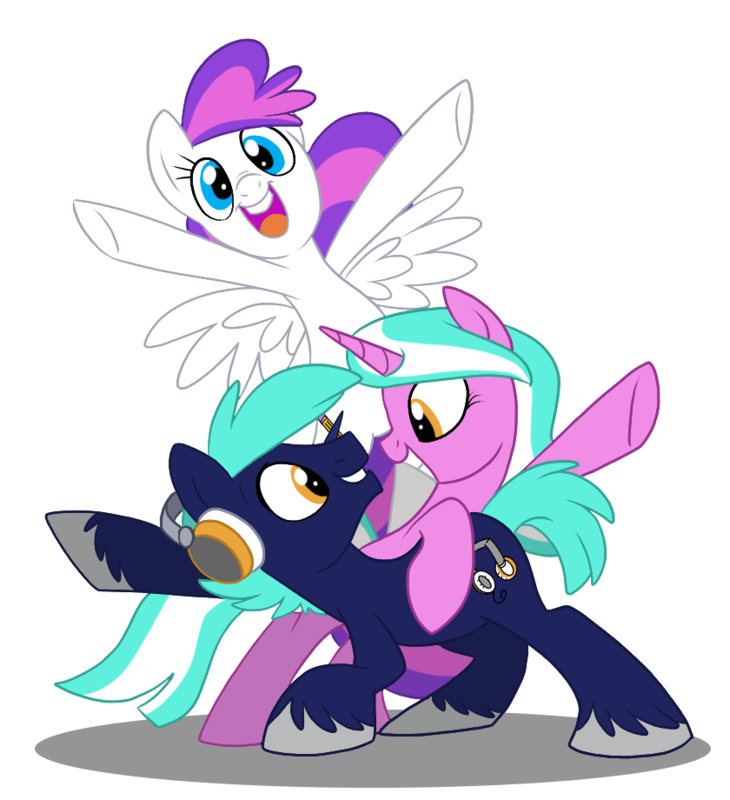 Visit BronyCon’s guest page to learn more about Weseluck’s career and other guests coming to Baltimore this Summer!